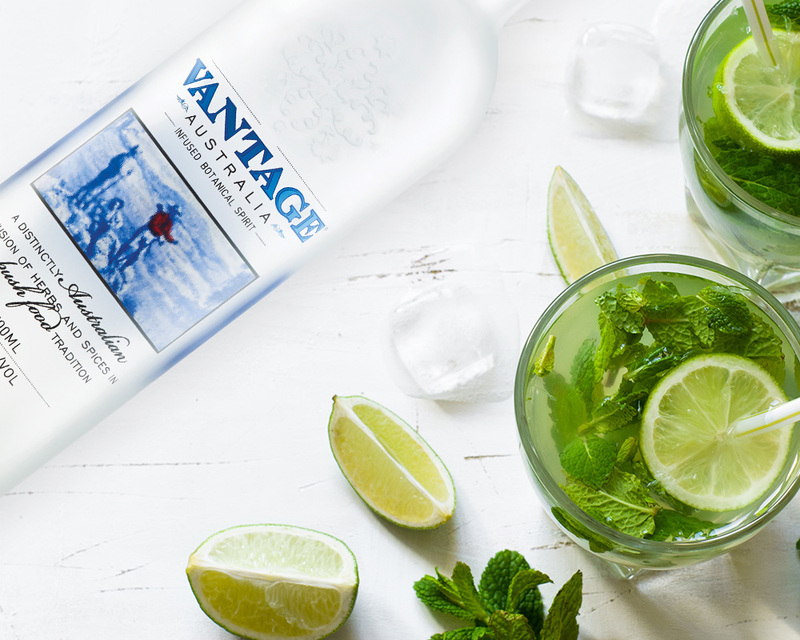 Vantage Australia 700ml bottle is available at Dan Murphy's, selected IGA Liquor and other independent liquor stores. The 1 litre bottle is available at participating Duty Free stores in Australia, New Zealand and Singapore. For a full list of stockists see below. Order online via Dan Murphy's online store. Find us here for our 1 litre Vantage bottles!